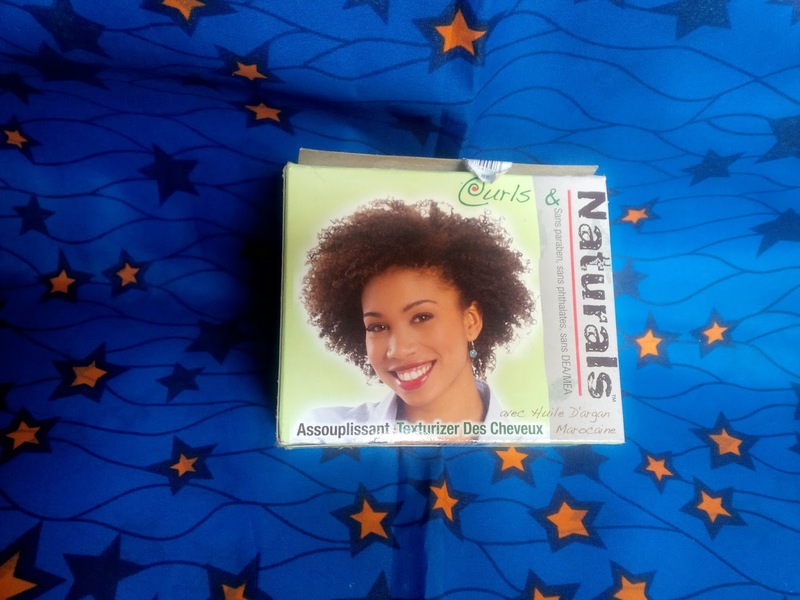 CURLS AND NATURALS TEXTURIZER HAIR SOFTENER REVIEW AND WHERE TO BUY IT - Pretty Mundne!!! 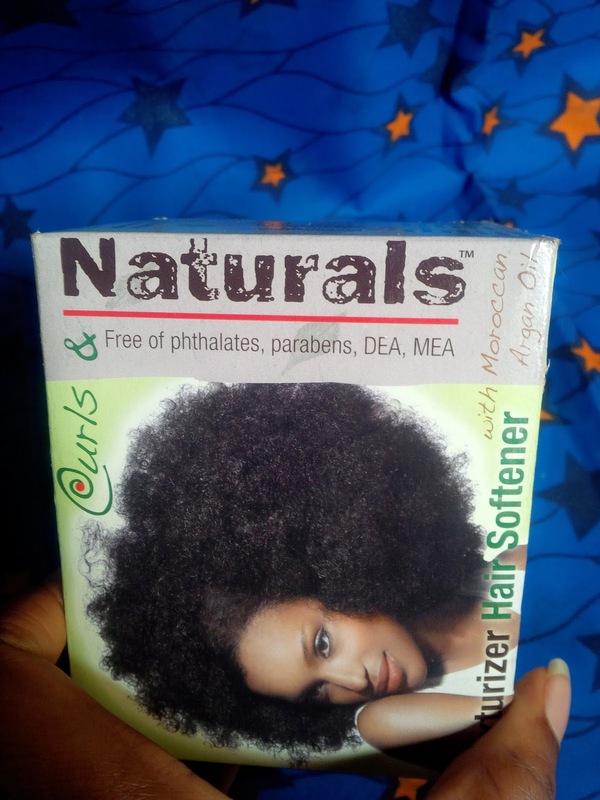 I bought this CURLS AND NATURALS TEXTURIZER at NEXT stores in Abuja, NIGERIA and I have to say I was quite skeptical about it because I just felt like the pack was too boring and there were no write ups on the body of this texturizer kit, you know, trying to convince me on why I should buy this (Example: The curls and naturals texturizer hair softener, infused with the magic oils which will make your locks not only soft but grow 12inches in one hour..lol). I bought it anyway because honestly that was the only texturizer at the store. 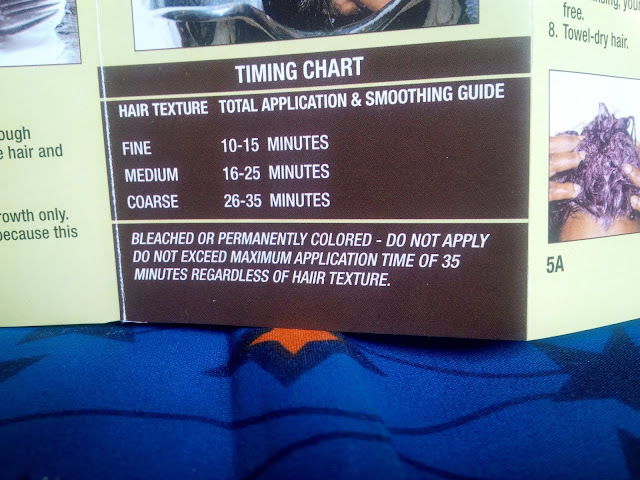 This is what is contained in the texturizer kit. The texturizer cost 1450 naira and is good for one application only. My application and smoothing time was 10mins and I shampooed my hair immediately after because I know how well my hair takes to chemical treatments, and I was scared of over processing my hair. I then deep conditioned and styled using my Profectiv daily leave in strengthener and Vitale serum. 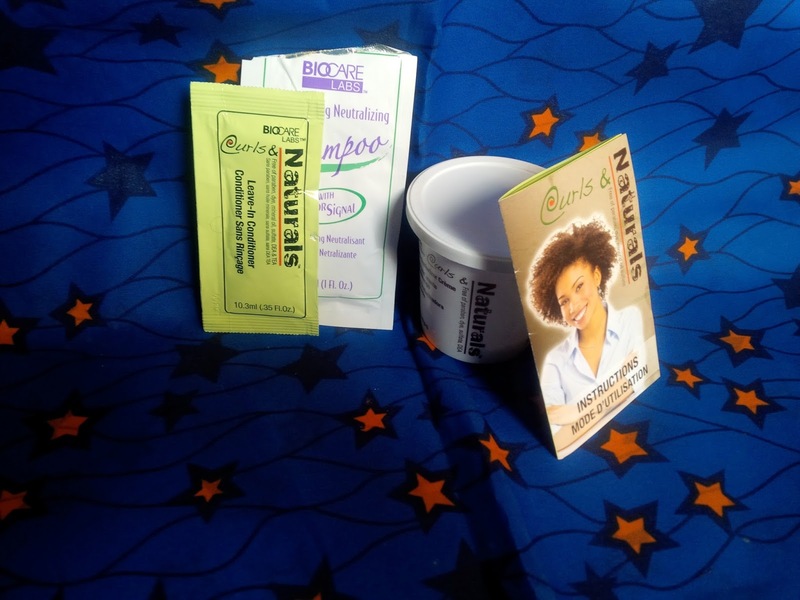 the products in the kit arent enough, the leave in conditioner was way too small. My verdict, the curls and naturals texturizer is definitely the best thing I have ever used to texturize my hair and trust me I have tried a good number of texturizers (Being a product junkie and all). It left my locks extremely soft and loose but not too loose that my curls weren't visible anymore just loose enough to the point were I can maintain it better. 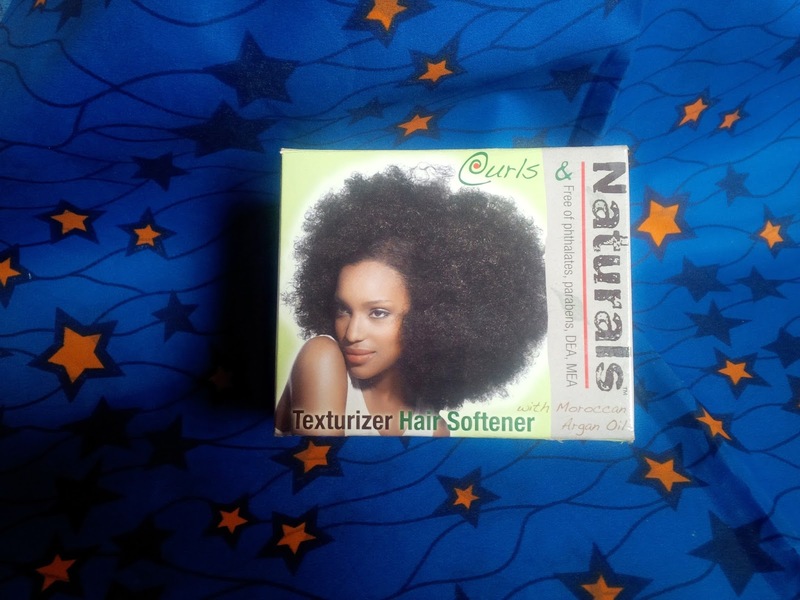 People keep thinking my hair is natural and that's the best part of being texturized I feel like I can enjoy the best of both worlds and this texturizer definitely helped me achieve that. I will be repurchasing two more packs real soon, just incase they run out at the store. What texturizer have you tried? Are you thinking of going texturized? Do you have any questions or comments? please do leave them below. Thank you for reading. Chinelo,nice writeup. Keep up the good work . I personally prefer my hair natural, mainly because my hair is so soft and fine (even though it breaks a lot. �� plus am #teamlazynatural).BTW, Your hair looks great. Aww...Thanks dear. 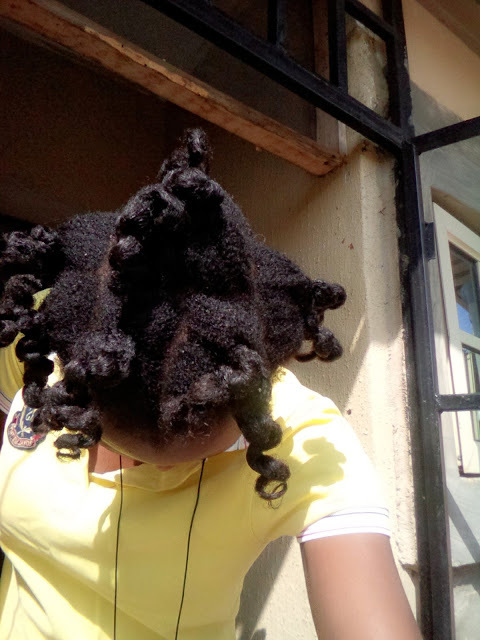 You are so lucky, i wish my natural hair was soft but i just had to fake it..lol..What are you doing about the breakage? Your hair is natural so it already has all the protein it needs, it probably just needs more moisture, maybe you should get a good leave in conditioner and also try deep conditioning whenever you can it will help. Thanks for dropping by. Hello,trying to stop retouching my hair now.I want it to be fuller so my friend adviced that I should start texturing it.Is safe?Although,my hair is very due. @bimrisky I will be doing a what you should know before you transition post really soon, but texturized hair is completely safe, however it is really similar to natural hair but the curls on texturized hair are really loose and easier to manage. I will advice that. a, You either big chop and then start texturizing your hair or. Fake hair treatment procedure and things are not for the most part solid for the hair. In this way, people must pick diverse general things, which will benefit them. 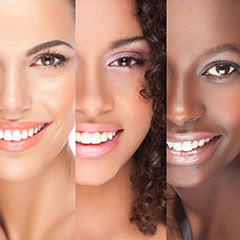 There are different hair treatment things which are available in the market. Consequently, finding the correct thing is close by incomprehensible. Some privately settled pharmaceuticals fuse using hot oil treatment, hair texturizing spray, Carotene Hair Treatment, etc.